Chocolate bundt cake with sour cream recipe from scratch, topped with chocolate ganache. It’s so moist and flavorful. Guaranteed to satisfy your chocolate craving! This is an easy chocolate bundt cake with sour cream recipe that anyone can make and no one should live without! Since it’s only made from simple ingredients, there is no need to purchase a cake mix. 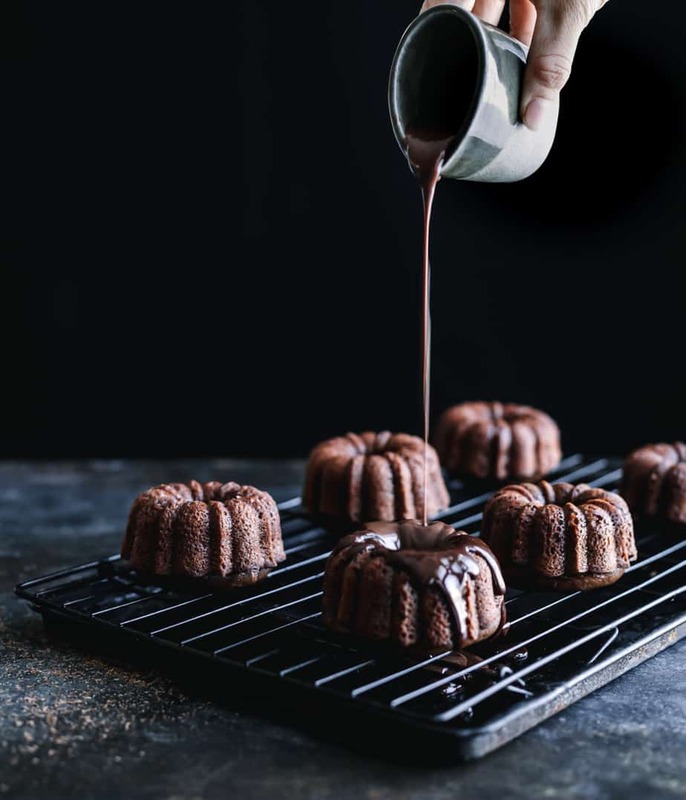 High quality chocolate powder, flour, butter (like the one from Real California Milk), full fat sour cream and semi-sweet chocolate chips are some of the main ingredients of these beautifully baked and super moist chocolate bundt cakes. To bake this chocolate bundt cake with sour cream, I used my new favorite non-stick individual-sized bundt cake pan. 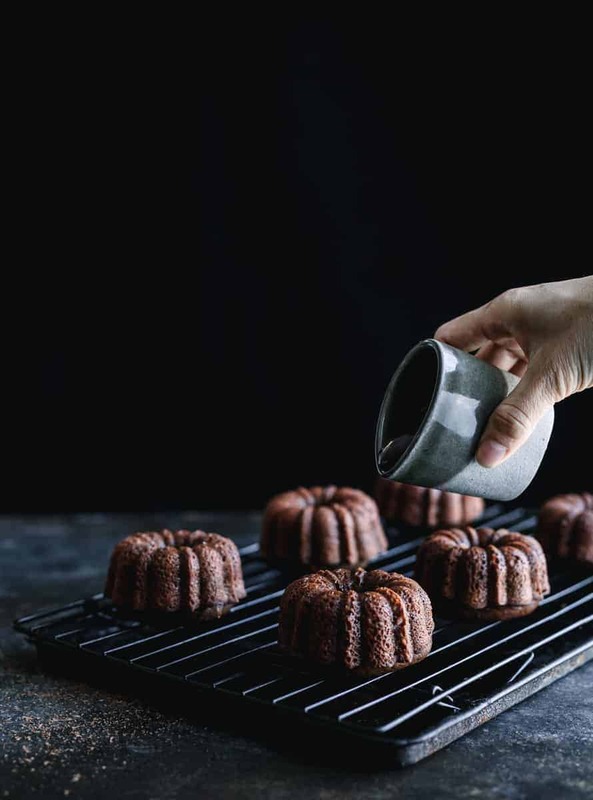 Each mini pan would be perfect for one person, great for a small party, family gathering and also great if you want to create bundt cakes in different flavor toppings. I used unsalted butter from Real California milk so I can better control the amount of salt that goes into this chocolate bundt cake with sour cream recipe. To finish up, I topped this chocolate bundt cake with chocolate ganache, a rich, dark chocolate topping that would not only be great as a decoration but also to satisfy my chocolate craving. Double chocolate bundt cakes? Why not?! Be sure to pair this delicious bundt cake with this refreshing Classic Cold Brew Iced Coffee . Use a good non-stick bundt pan, with a smooth surface and no scratches. Coat a non-stick bundt cake pan throughly with baking spray which contains both oil and flour. No baking spray? Simply melt one tablespoon butter and mix with flour or cocoa, brush the pan with the mixture to coat. Do not use regular cooking spray. Only grease your pan before you add the batter. Allow the cake to cool for about 15 minutes on a wire rack before un-molding it. Don’t let the cake cool down completely because most cakes are best unmolded from their pan while they are still warm. Place a large plate on top of the bundt pan and slowly turn the pan over. In some cases, you may need to tap gently on the countertop to release the cake from the pan. A quick note: If you decide to use individual sized bundt cake pan (6 miniatures), you only need to bake for 20-25 minutes, or until a cake tester comes out clean. Also be sure to fill the pan no more than 3/4 full to avoid overflow. You can find Real California Dairy products like cheese, butter, yogurt or cottage cheese at many grocery stores. The Real California Milk Seal isn’t just another logo. It represents the commitment by California dairy farm families to producing quality milk that we all need and love. 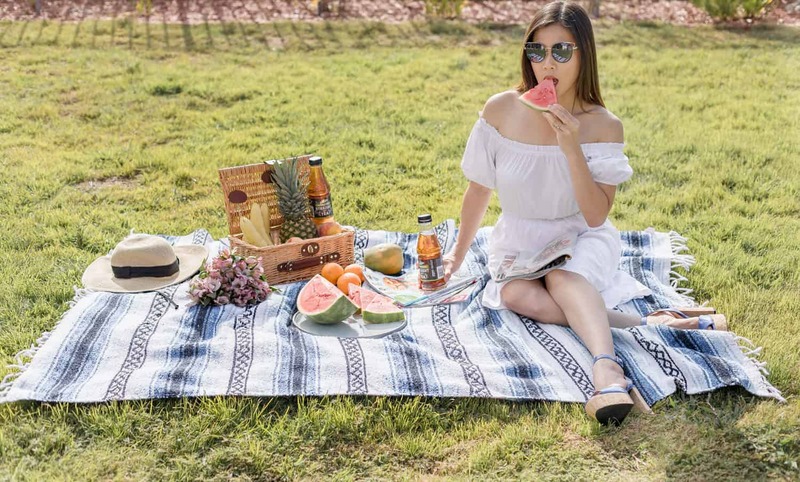 To demonstrate this dedication to nourishing families and communities, Real California Milk is leading an initiative called Seals for Good. 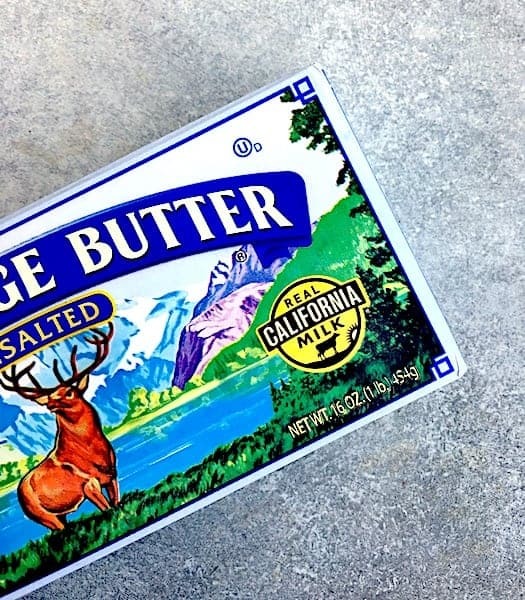 Real California Milk will donate $5 to the Great American Milk Drive every time a user shares a photo of Real California Milk seal on social using the hashtag #SealsforGood (up to $10k in CA and $20k in TX/FL). For many children and families who face hunger, even basic staples like milk may be missing. The Great American Milk Drive, in partnership with Feeding America, has delivered more than 1 million gallons of milk to food banks across the country since just 2014. This has helped many families get the nutrients they need. So don’t forget to Spot the Seal for Good and share your own photos of the Real California Milk seal to help these families affected by disasters in FL/TX/CA who need it most. Let me know how this chocolate bundt cake with sour cream recipe turn out for you. I hope you enjoy it! In a medium mixing bowl, combine together fresh brewed coffee, unsalted butter and cocoa powder. Whisking until the butter is fully melted and the mixture is smooth. Let it cool down completely for about 10 minutes. In a large mixing bowl, combine all purpose flour, sugar, baking powder, baking soda and salt. Whisking to combine. Add the melted chocolate butter into the flour mixture, mix thoroughly until combined. In another medium mixing bowl, whisk together vanilla extract, eggs and sour cream. Add egg mixture to flour chocolate mixture and mix with spoon until just blended. Grease the bundt cake pan with baking spray containing flour. Do not use regular cooking spray. Pour the batter into a 12 cup bundt cake pan and cook for about 50 minutes or until a toothpick inserted in the middle of the cake came out clean. Let the cake to cool down for about 15 minutes on a wire rack before un-molding it. You may serve with or without chocolate ganache. Meanwhile, heat the heavy cream in a small sauce pan over medium heat and bring to a boil. Pour in the chocolate and keep stirring until fully melted. Remove from the heat and let it cool slightly before pouring over the cake. For individual sized bundt cake pan (6 miniature Bundtlettes), bake for about 20-25 minutes, or until a cake tester comes out clean. Also be sure to fill the pan no more than 3/4 full to avoid overflow. Inspired by King Arthur Flour. Yes, this will definitely satisfy my chocolate craving! If only I had it in front of me. Gorgeous photography too! I really love your top photo, the lighting, the pour and the mood. You are a very talented photographer:) Oh, and the chocolate cake looks AMAZING! Now that sounds like a chocolate fiends dream come true, delicious! These cakes are just beautiful. I have never had a bundt cake before, but these look pretty easy. Perfect for some Christmas baking. Perfect little chocolate dessert, they are wonderful. Would be great to serve as dessert over the festive period, not too big and most satisfying with the chocolate goodness.